After all those “hugot” videos from fast food giant Jollibee, it’s time to spread some positive love vibes this Valentine’s Day. 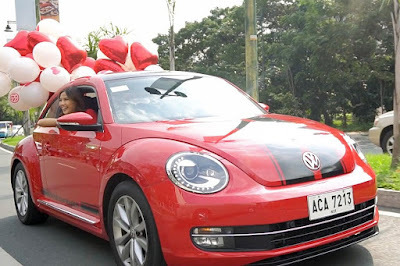 Luckily for us, Volkswagen Philippines is doing just that with the “Be My Love Bug” Valentine’s campaign. Oh, and it’s the perfect way to introduce the new company tagline: “It’s More Than Just a Car.” Enjoy the video after the break.